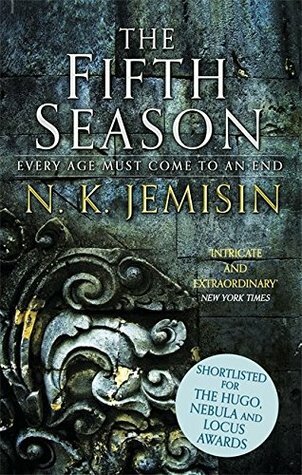 ACityofBooks: Top 5 Wednesday| Maybe This Year? Top 5 Wednesday| Maybe This Year? 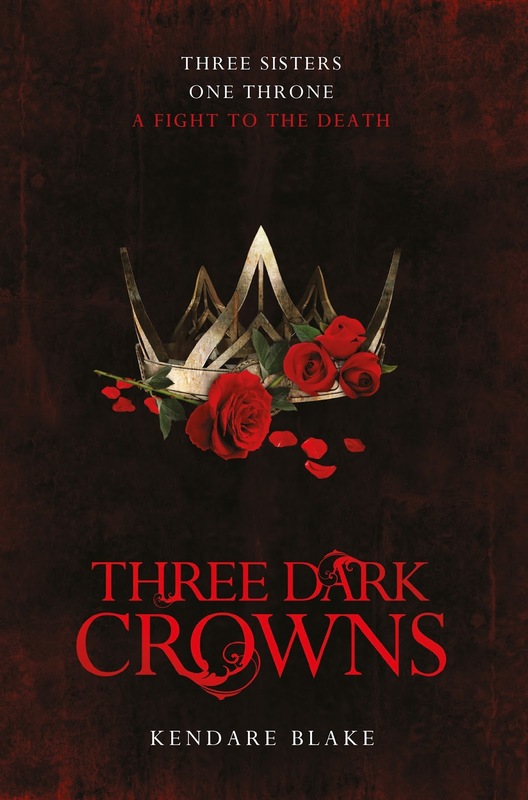 I refuse to start this book until I've finished the Shadow and Bone trilogy. That's going to happen this year- I swear it! I KNOW?! I've put this on my TBR countless times but newer shinier books have always grabbed my attention. I just KNOW I'm going to love this one. I don't remember when this copy turned up in the post, but I've heard nothing but good things about this SFF mix. I found this first edition hardback (in the cover edition I adore) in a Charity shop when I came back to Bangor. This book has been on my unread pile since I grabbed a cheap copy out of Morrisons. I'm still really eager to read it. 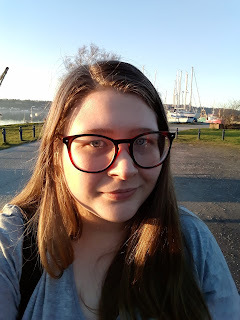 Maybe, this year, will be my year. 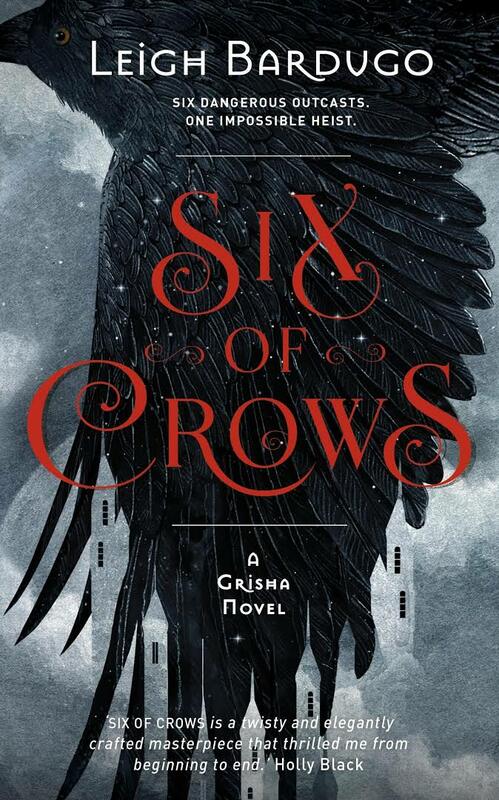 I loved Six of Crows and hope you enjoy it just as much as I did! 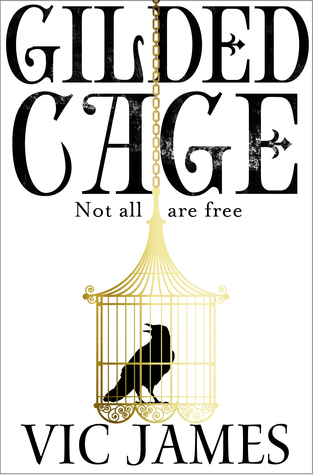 I really can't wait to get to it- I absolutely love Leigh's writing style! 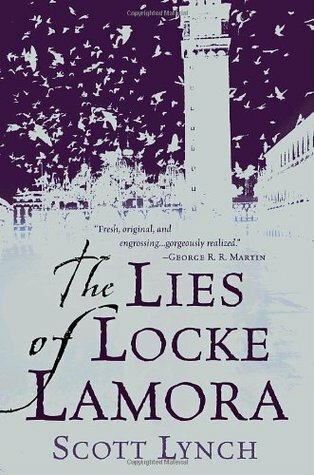 i heard so many amazing things about locke lamora, i hope i could get to it too this year! I get recommended it every time I ask for them. It's definitely on my list early on in the year.